The newest generation of crawler dozers is based on hydrostatic technology, and the PTO output is now less common. 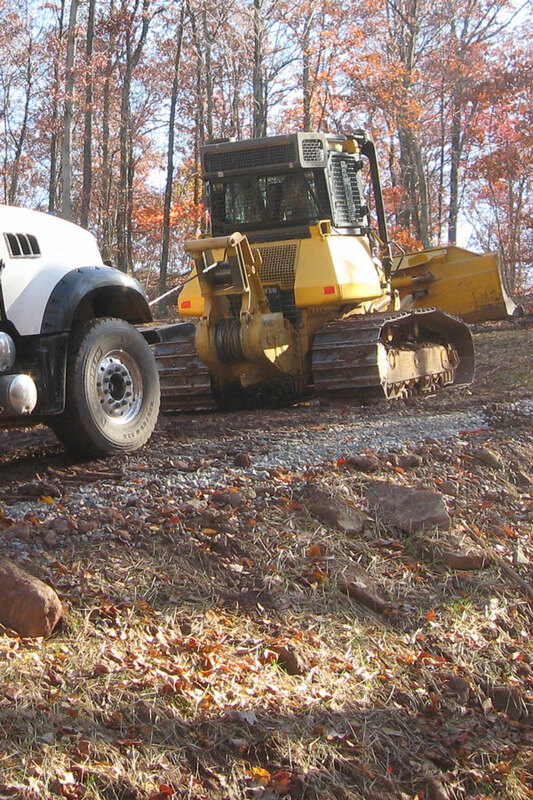 The hydraulic winch is often the only option in this case, and may be an option for the previous generation of dozers. The H5C winch is derived directly from the proven W5C PTO winch design, using the same frame and gear train and adding a hydraulic motor and controls. Dozers in this size range tend to be used for a wide range of activities in both energy and construction, and the H5C winch makes the dozer even more valuable across diverse requirements. 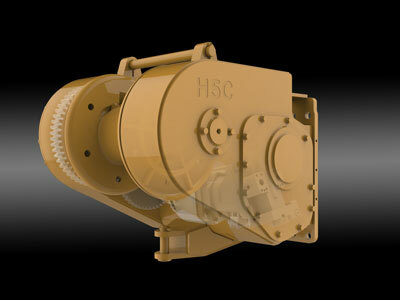 * The above specifications are based on a H5C winch mounted on a Caterpillar D6K dozer. Please consult Allied Winch for performance information for winches mounted on other dozer brands and models.